Midboss has announced that its cypberpunk adventure 2064: Read Only Memories for PS Vita & PS4 has been delayed indefinitely due to unforeseen circumstances at the end of porting. The developer revealed that it tried to layer too much new stuff onto an already fragile foundation and that it underestimated one part of the porting process. Midboss made clear that game has not been cancelled but it doesn’t know how long it will take to fix the encountered problems. 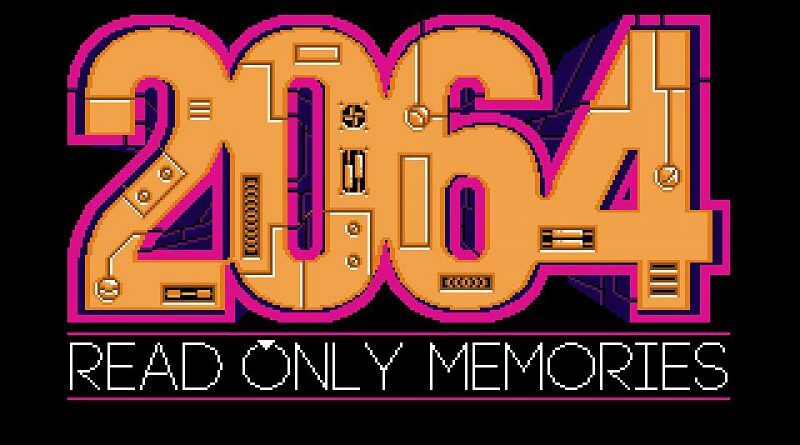 Originally, 2064: Read Only Memories was scheduled to release on August 16, 2016.